Head on over to The FADER to watch Soccer Mommy’s first ever video for her gorgeous new single “Allison”, taken from her forthcoming mini-album Collection, out August 4th! Check it out here. 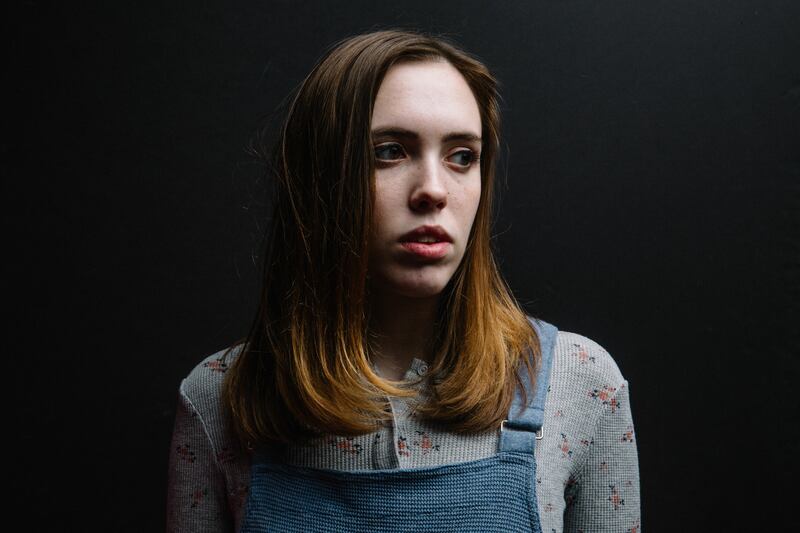 Soccer Mommy will embark on her first full band tours throughout the Summer and Fall, supporting the likes of The Drums, Jay Som, and The Districts. See below to find a show near you, and get your tickets here.